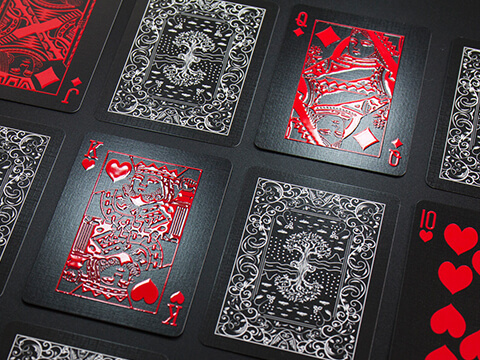 High gloss embossed metallic foil stamped back playing cards using ground breaking metallic manufacturing & printing technology. Experience the all new touch and feel Impressions playing cards range pioneered by MPC® using high gloss technology. With over 30 years experience of cards production at QP Group, our MPC® branded playing cards are perfect for cardists, magicians and normal players. A beautiful illustration featuring key historical figures from Ancient China on a new limited edition deck with gold foil and embossed tuck box. 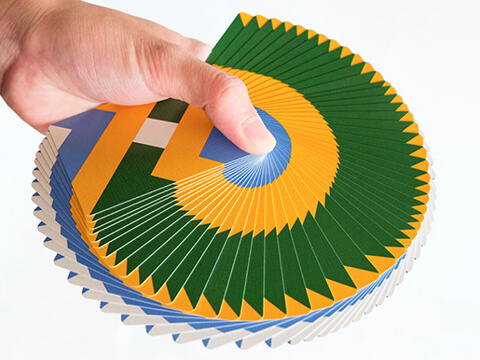 Completely re-engineered and designed specifically for Cardistry. The ONE marks a new era for MPC. As seen at CC18. MPC is a subsidiary of the printing giant QP Group which started printing and production in 1982, which is a renown name in the tabletop games manufacturing industry. We produce for some of the biggest global brands out there, so it's very likely that you have already used our product before. Our presence in the playing cards community grew very quickly mainly because of the quality of our products and the transparency and flexibility of our range of services to card game designers. The fact that we listened to our customers' feedback and with a real desire to make improvements and exceed expectations, we grew at an unbelievable rate. We produce all our cards in our own manufacturing plants so we have full control on quality. We had received many requests to buy our own brand of cards. 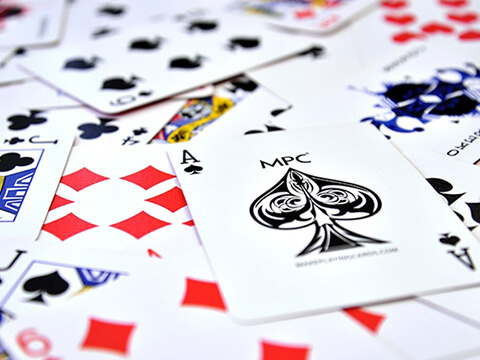 This marked the beginning of the MPC® brand of playing cards. We are an evolving company where we are constantly driving to improve what we already have. This has led to creating premium playing cards which has had a huge impact on the industry, from the superb handling made possible through our secret blend of finishing and highly experienced craftsmanship to never been done before decks of cards which has been critically acclaimed by experienced card players. 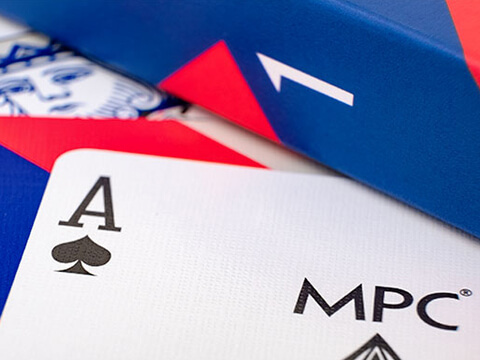 The release of MPC® Playing Cards began a new era as we reached a new milestone in our QP Group's history. Our 1st deck was first released to the public in January 2014 as a project launched on crowd funding site Kickstarter.com which was a success. We have since released a number of new decks such as the Impressions and Impressions Foil which saw even more success. We will continue to add more to our range with a mission to add more variety and beauty to playing cards.